Which QuickBooks Should I Use for Field Service Work? Blog › Accounting › Which Version of QuickBooks Should I Use for my Field Service Business? Which Version of QuickBooks Should I Use for my Field Service Business? When choosing the version of QuickBooks to use for your business, you want to optimize your operations without breaking your budget or paying for features you won’t use. Use this guide to make the right decision! 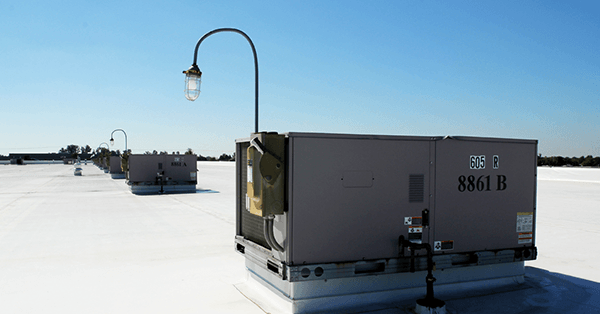 If you run a field service business, it’s because you are passionate and driven about the industry—not the accounting and bookkeeping behind it. That’s why there’s a market for software like QuickBooks, to help passionate business owners who are definitely not accountants. 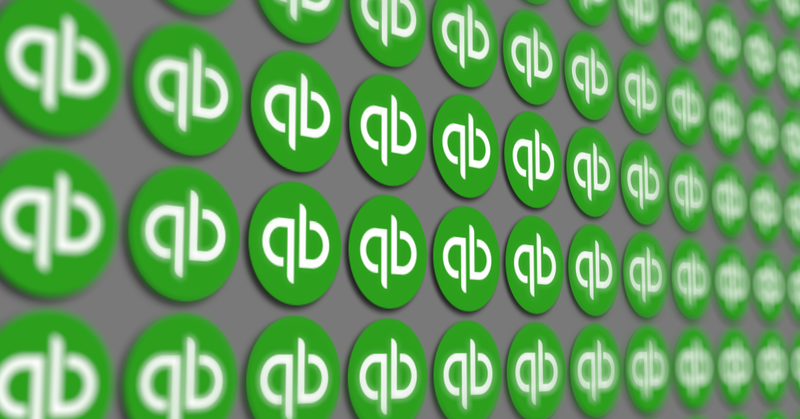 Of course, once you decide to get QuickBooks, you might find yourself a little… overwhelmed? Online or Desktop? Pro, Premier, or Enterprise? Silver, Gold, or Platinum? 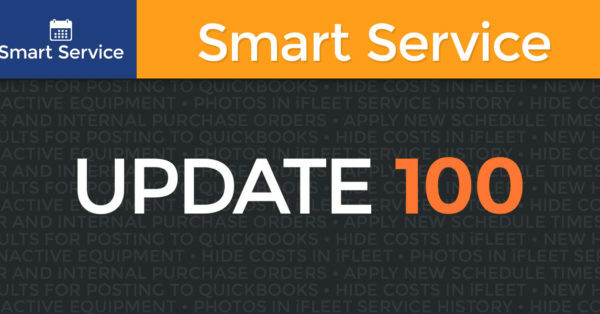 Our goal at Smart Service is to help you run your business more easily, whether that’s by streamlining your operations, or by helping you pick the QuickBooks that best fits your company. We’re going to give a brief overview of your options, starting with the most basic (in terms of features) and moving up to the most robust. Then, we’ll go into some specific pros and cons of each version based on your business’ needs. At a mere $10/month price point, you might be tempted to settle on Simple Start and call it a night. You should, however, resist this impulse. This tool simply was not designed to run a field service company. It’s designed for one-person operations and doesn’t include the basic billing features that allow users to deal with outside vendors or recurring services. When people say “QuickBooks Online,” they usually mean Essentials ($17/month) or one of the other more expensive iterations. Essentials adds more billing features, up to three users, and time tracking. However, Essentials lacks inventory, a crucial feature for many field service industries. QuickBooks Online Plus ($30/month) adds inventory and the ability to work with 1099 contractors. When it comes to the actual QuickBooks product, Advanced ($60/month) is basically the same thing as Plus (though it supports 6+ users while Plus caps out at 5). The big difference? You get a personal Intuit (the company that makes QuickBooks) account manager with Advanced, as well as access to a US-based support team. Users of the other versions have to rely on overseas support, online documentation resources, and message boards when they need to troubleshoot an issue. QuickBooks Pro is a desktop version of the software available for the one-time purchase price of $299.95 (although Intuit does recommend an upgrade every three years). Pro is simple, but deceptively robust and actually a very powerful software solution, making it perfect for a small business. As a desktop software, QuickBooks Pro is installed on a specific computer. You can have up to three simultaneous users and 14,500 customers, suppliers, and employees combined. For other areas, like fixed assets and the chart of accounts, it can hold up to 10,000 each. QuickBooks Pro has basic inventory, timesheet, and job costing capabilities. It can manage accounts payable and receivable, create estimates, create invoices, generate reports, and pay bills. Very similar to Pro, QuickBooks Premier allows five concurrent users (instead of Pro’s three) and boasts a few extra perks as well. These include price leveling by item (instead of fixed percentages), current availability tracking, estimate-to-purchase order conversion, and previous reconciliation reporting to name a few. Prices for Premier start at $499.95. This version is the most basic with online storage, privileges under the Priority Circle customer loyalty program (explained below), automatic product upgrades, and further advanced reporting. What differentiates Gold from Silver is the enhanced payroll processing. This opens up the ability to create an unlimited number of paychecks, direct deposit pay into employee accounts with no fees, calculate employee taxes, and generate W-2 forms automatically. This is the most advanced form of QuickBooks Enterprise. Advanced pricing gives users total control over pricing, giving your company options for promotions, sales, and discounts. The advanced inventory feature minimizes overheads, allows sale order prioritization, facilitates the transferral of inventory to another warehouse or between trucks, and generates custom reports. All levels of Enterprise offer something unmatched in Pro, Premier, or Online: the QuickBooks Priority Circle. You get access to a customer success manager, a dedicated point of contact that helps you navigate any specific questions you have. You also get access to free training classes that focus on getting users to utilize the software to its fullest capabilities. This one really depends on your business needs and what you think your future needs might one day become. If all you need is mobility and basic accounting and billing options, QuickBooks Online might work best for you. But if you have a decent sized inventory and want something to help with job costing, you might want to consider a desktop version. 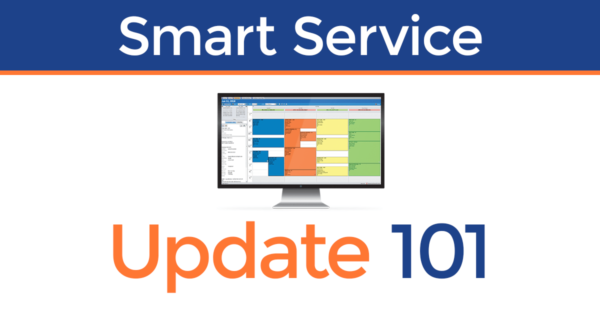 Want the version that works best with Smart Service? Again, the right choice depends on your business needs, but we have a Knowledgebase article devoted to hashing out what works best with each version of QuickBooks. If you find yourself torn, give our guide a look! No matter what you need, Enterprise will get the job done. However, it could be overkill for certain businesses. Unless you are a mid to large size business that earns more than one million a year in sales and has between 20-250 employees, it’s probably not worth it. Enterprise boasts some really cool features like the QuickBooks Priority Circle and price leveling options that allow for specific discounts by percentage and for individual items, but if price leveling is the only reason you might want Enterprise, Smart Service offers a work around with its price break feature. No matter what QuickBooks version you choose, you’ll probably want to add a field service management component for scheduling and dispatching. Choose Smart Service, and the price breaks feature helps close the gap between QuickBooks Enterprise and the more basic versions. If you’ve decided that you do want to go with a desktop version of QuickBooks, but don’t think you need to go as far as Enterprise does, that leaves you with a choice between Pro and Premier. The big difference here is that Premier makes it possible for five users to use QuickBooks simultaneously, while Pro only allows three. However, this probably shouldn’t be the deciding factor. Our product specialists have found that if your business is big enough to warrant five concurrent users, it’s probably big enough to warrant an upgrade to Enterprise. One feature that contractors and other service industry pros will find attractive is the estimate to purchase order feature that Premier provides. With this, users can take an estimate created for a job and convert it into a purchase order on the spot. To summarize, Premier takes the basic features of Pro and just refines them. If you’re looking for something that allows more individual pricing, billing, and inventory options, Premier is going to give you that. Ultimately, the choice comes down to the specific needs of your business. Below, we describe the companies best suited to each version of QuickBooks in order of least expensive to most. First we have QuickBooks Online. If your office is wherever you are or you’re a service business that doesn’t need inventory tracking (and you don’t have complicated invoicing needs or a dedicated office dispatcher/bookkeeper), QuickBooks Online is probably a safe choice. Multiple users, anywhere access, and an affordable price tag make Online a very attractive option. And if you find that Online doesn’t have the customizability your business needs, the monthly subscription model makes it easy to cut bait ad upgrade to a desktop version. QuickBooks Pro is best suited to a small-to-midsize business with up to three office employees. If your invoicing is trickier, you want to track inventory, or you want a timesheet feature, QuickBooks Pro is great for your small service industry business. As we said before, QuickBooks Premier is kind of a more robust and refined version of Pro. It’s perfect for businesses that are more on the “mid” side of “small-to-midsize businesses.” Premier also offers a level of customization that Pro and Online don’t, with easy and useful features like estimate-to-purchase added on. Prices for Premier start at $499.95. If you have over 25 employees, make over one million a year, or have 10,000 or more customer, supplier, and employee entries that you want to put into QuickBooks, you’ll definitely want to make the jump to Enterprise. There’s not enough growing room for your business in either Pro or Premier. Enterprise has six times the space for new entries and allows for 30 simultaneous users. Important note! If you choose QuickBooks Enterprise and discover it provides more features than you need, you can switch to another version. The Edition Downgrade service from QuickBooks lets you convert your data from Enterprise to Pro, Premier, or Online (though there are some things that won’t import to Online, here’s a list and ways to work around them). The standard service costs $450 (expect a 2 business day turnaround) or $600 for expedited (overnight or weekend) service. There are so many options with QuickBooks, it’s easy to get overwhelmed. But that’s why we wanted to aggregate some information to share with you in a simple way. If you have any other questions check out all the other great resources linked in the article!